Thank you for your consideration in praying for our March for Babies ~ Kyleigh’s Gift Team! We are preparing to walk again on May 4, 2014. 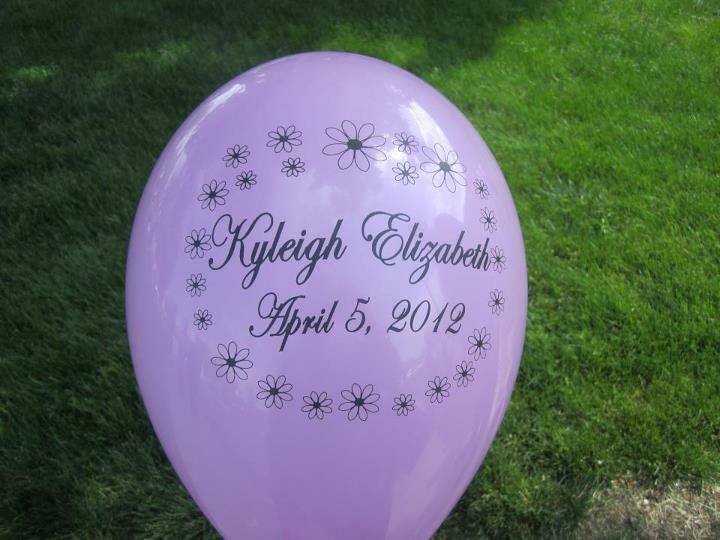 Will you join us by lifting up the Kyleigh’s Gift Team in prayer? 1) Add a comment to this page. Leave your first name and a brief comment or prayer. If you feel comfortable, leave your city name and/or state so we know where the prayers are coming from. On the day of our walk, we would love to be able to read a list of names of those who have been praying for the Kyleigh’s Gift Team! 2) Check this page periodically for updated prayer requests. -Family and friends be made aware of the 2014 March for Babies. -Walkers, Donors and Prayer Warriors begin to sign-up.